Are you ready for a hoppin’ good time? 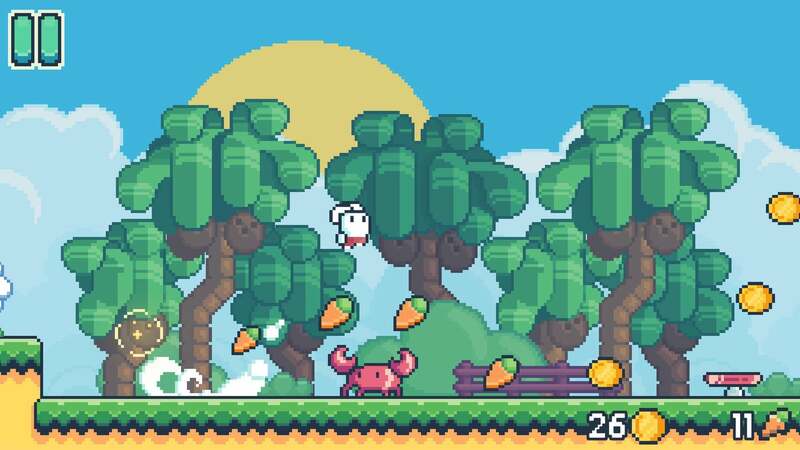 The fun retro platformer Yeah Bunny 2 has just hopped onto the App Store. A sequel to the original that arrived in 2017, the new game features more of the same easy-to-learn gameplay. Just a simple tap anywhere on the screen is needed to run, jump, and explore the 50 different levels spread out through seven different worlds. And just like other platformers, you’ll be collecting coins (or even carrots) and battling bosses along the way. Along with the 8-bit graphic, the game’s unique love story is told through old school cut scenes. 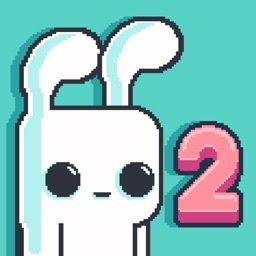 Designed for the iPhone and all iPad models, Yeah Bunny 2 can be downloaded now on the App Store for free. There are in-app purchases available.